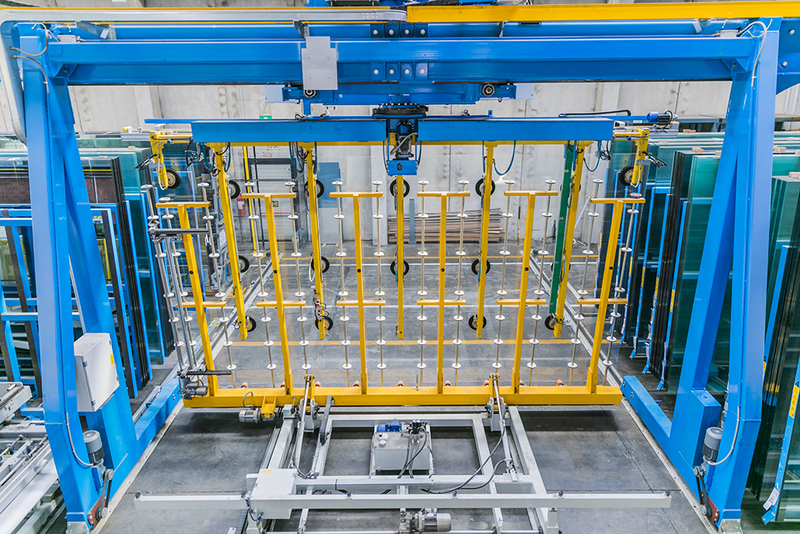 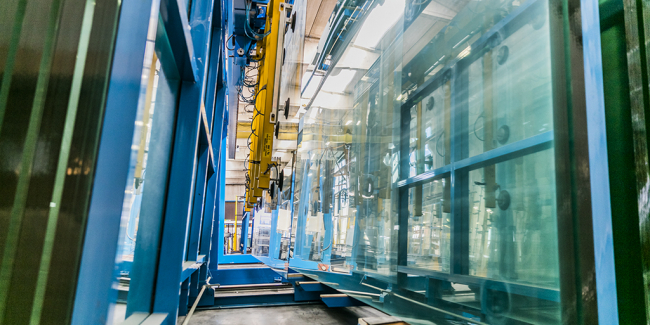 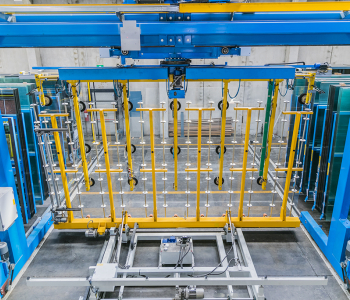 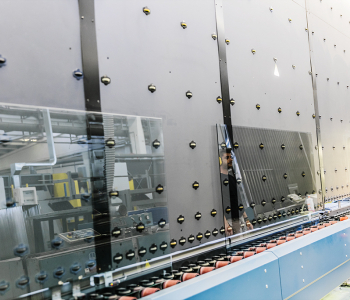 Located in Asola, in the province of Mantova, Asola Vetro is a company specialising in the processing and transformation of technical glass. 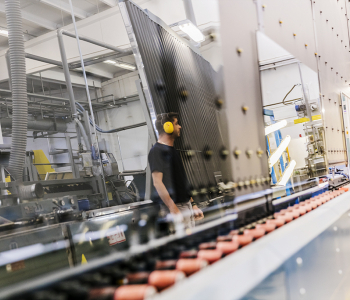 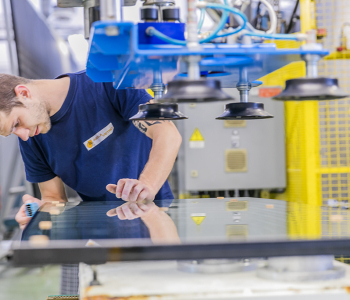 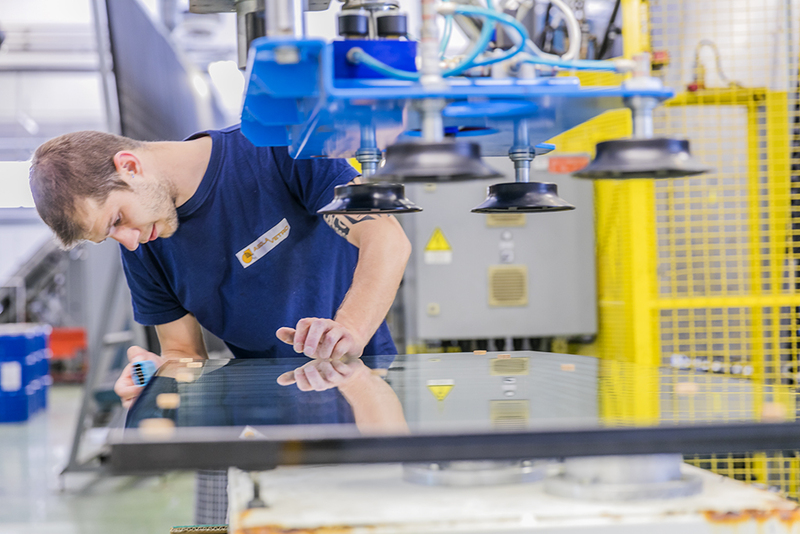 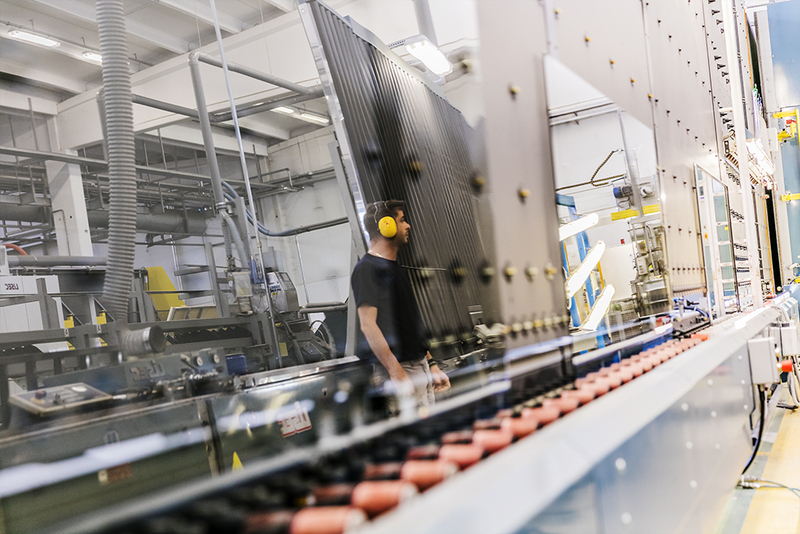 Founded in the nineteen sixties as an artisan firm producing glass products for public building works, the company has broadened its range, entering the sector of commercial refrigeration and specialising in heated glass technology. 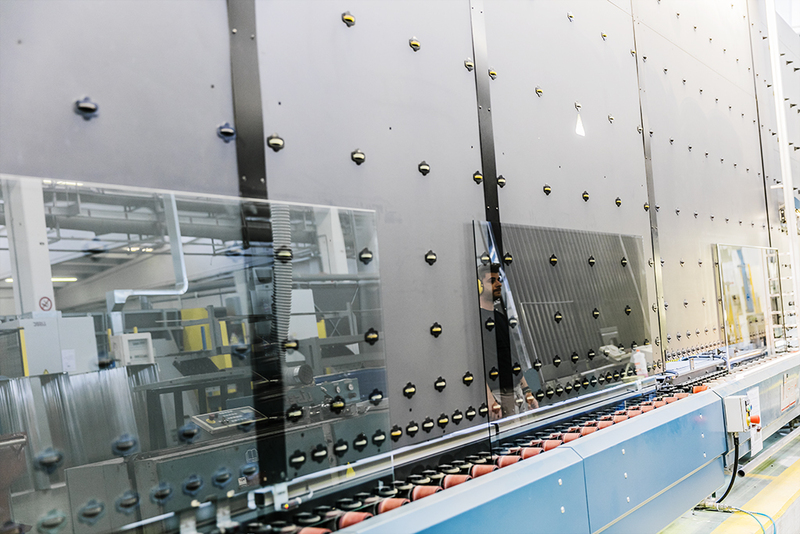 Today, Asola Vetro operates with dynamism and professionalism, offering solutions that are technologically and aesthetically at the cutting edge, made with latest-generation automatic equipment and IT systems.